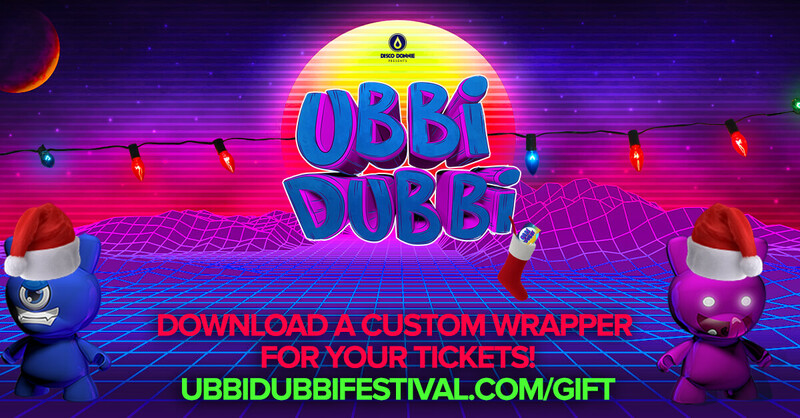 Give the Gift of Ubbi Dubbi! With the highly anticipated inaugural event landing in Fort Worth, Texas on April 27-28th, it’s the perfect occasion to surprise your loved ones with a gift that keeps on giving. 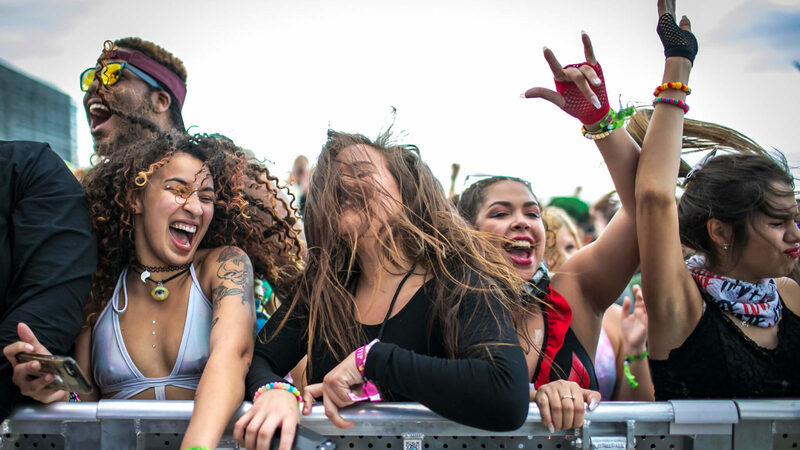 Stuff your stockings with festival passes to Ubbi Dubbi Festival and countdown the weeks until our arrival at Panther Island Pavilion! 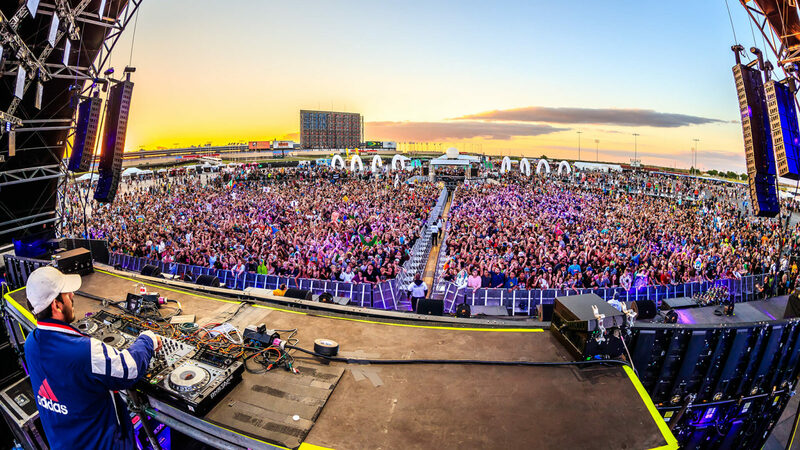 Sure candy and treats make great stocking stuffers, but you know what’s even better? 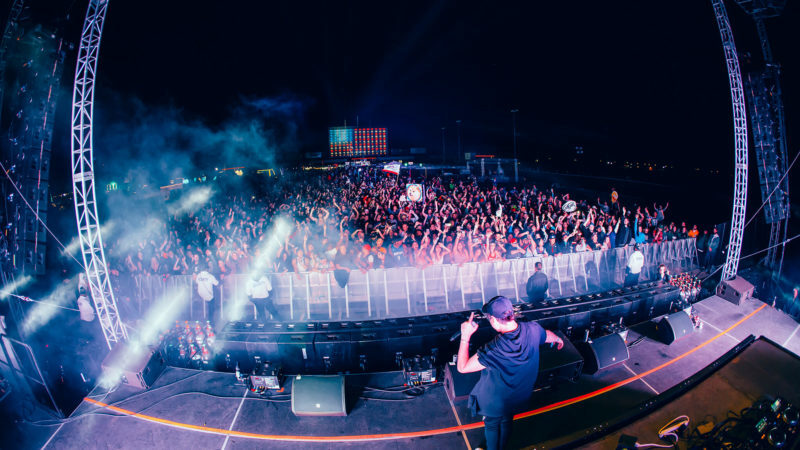 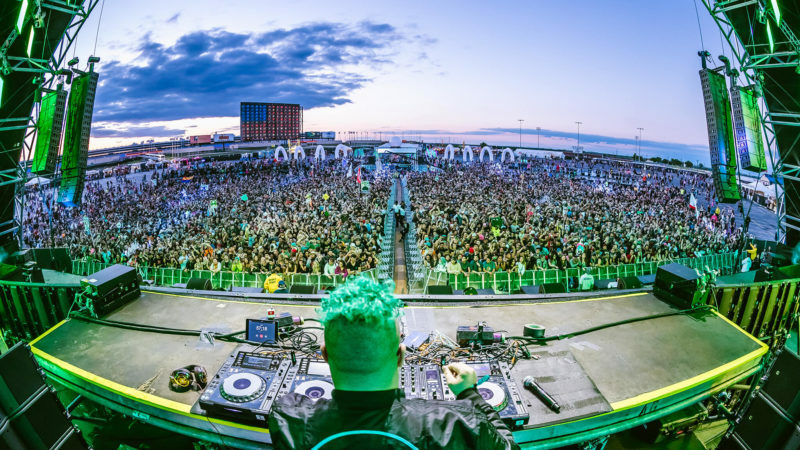 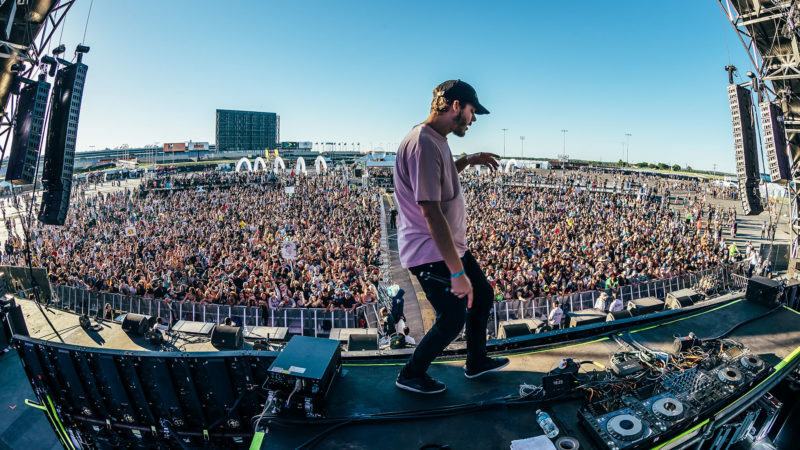 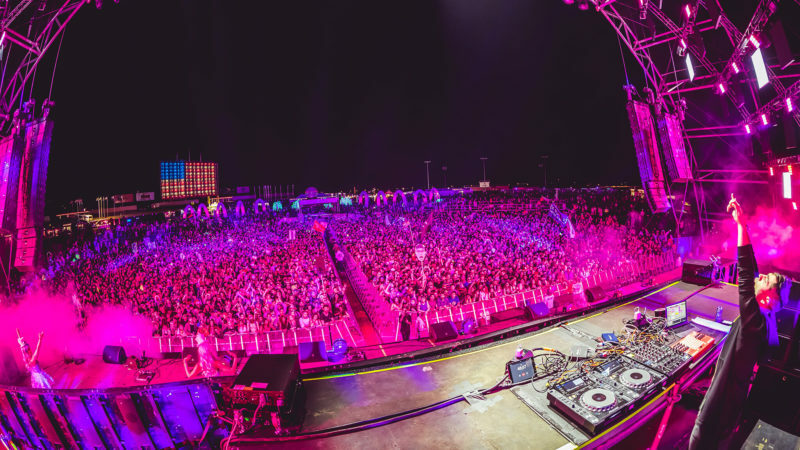 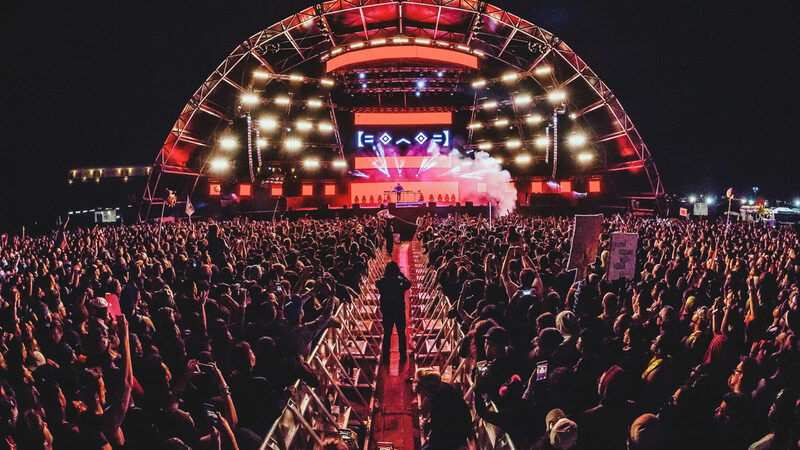 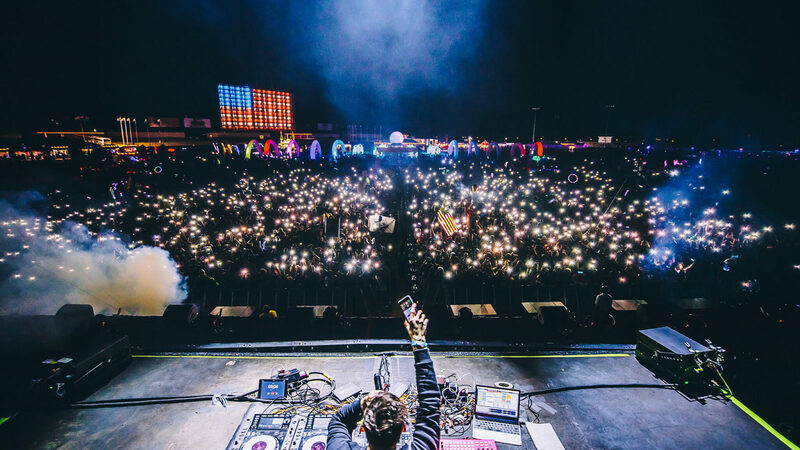 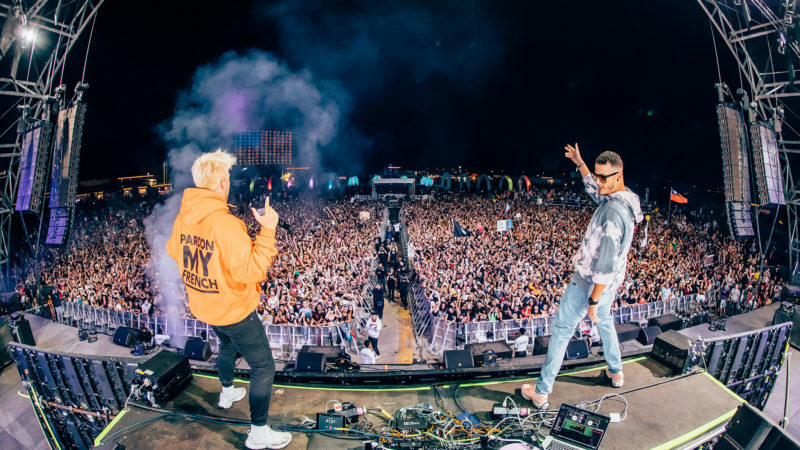 Custom wrapped, two-day festival passes for Ubbi Dubbi Festival offering your favorite fan a double dose of music and magic. 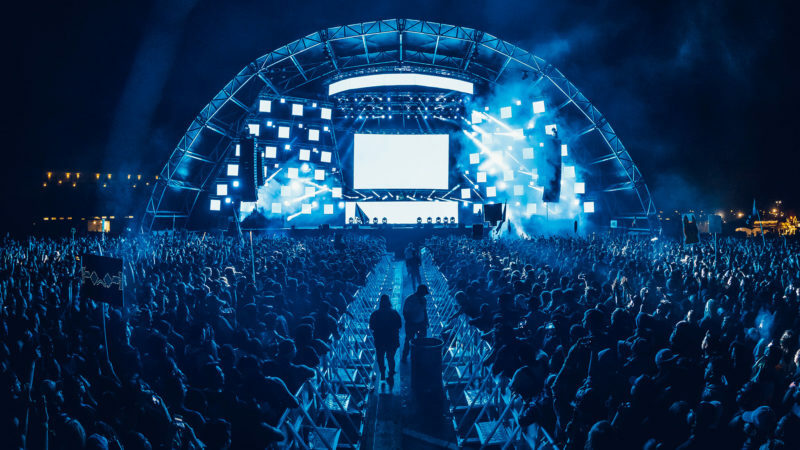 Download the decorative envelope, print, and fold! 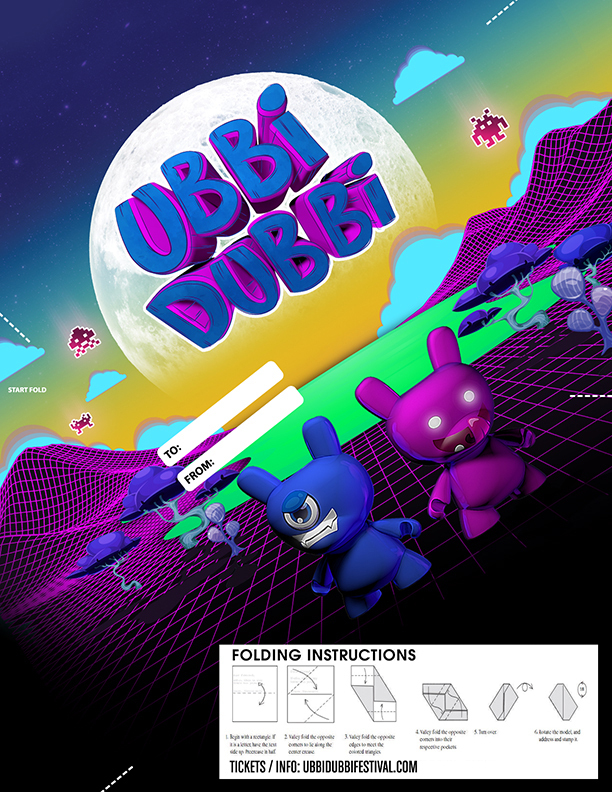 Practice your origami skills and give the gift of Ubbi Dubbi this holiday season.